GVRC offers clinics and lessons; both are great ways to improve your game, socialize and enjoy all that GVRC has to offer. 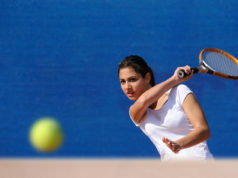 We offer ladies’ clinics for beginner (2.5) to advanced (4.0) players. In order to maintain the clinics at a maximum of eight players, all of the clinics require pre-registration & pre-payment. GVRC also offers private lessons. GVRC Clinics are designed to create social, competitive, and fitness opportunities for all levels and ages. Led by one of our certified pros, the clinics are a great way to hone your tennis skills while socializing with friends and new players. 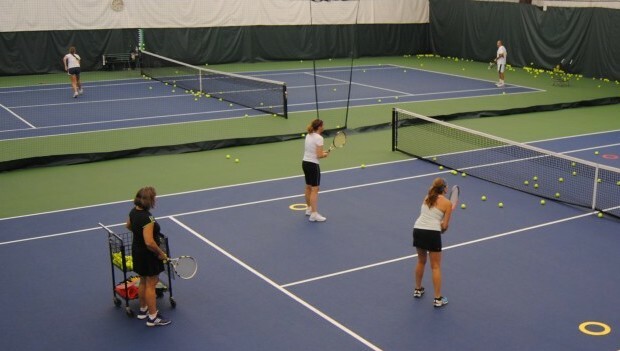 We offer a variety of clinics for beginners to the high-performance adult player. If you want a fast-paced work out in a clinic setting, GVRC has just what you need. Registration for the first Fall 2019 Session begins in August 2019. Click here for 2019/2020 session dates. Email Sandy at sandywhitesidegvrc@yahoo.com for more information on clinics. 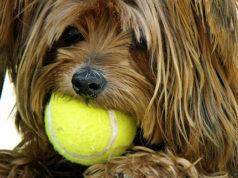 GVRC offers both private or semi-private tennis lessons. Individual private tennis instruction allows a player to target specific areas of his or her game. Private group lessons allow groups to play as a team while making small improvements to individual’s games. Our Pros work with players of all levels and abilities. We will be happy to work with you or your group and pair you with one of our Pros. Private lessons start at $80/hr, but vary by Pro. Call the Club 610-644-7772 for more information on lessons.